The economic downturn that has hit the world has certainly cut down on the amount of gigs that are available for jobbing magicians. Yeh, so what’s new! Ever since I can remember (except for a few golden years in the 80s) there have been people in panic about the shortage of work. However I hear a lot of talk about it now as I travel performing my shows. Sure there is less money around and things are tighter. Well when the times get tough, the tough get going. This is when you need to think very carefully about marketing to the audiences that still want to hire magicians. It is also the time to make sure your magic product is really top notch. A magician who does a poor job may not only be hurting his chances of future work but he may be spoiling the field for other magicians who do a better job; brutal but true. Having a web site and a video no longer guarantee bookings. This is a good time to stretch the envelope a little. One of the secrets that a real pro discovers is that when one door closes another one tends to open. You may have to really keep your eyes open for it though, it may just open a crack and there may me a bunch of magicians waiting in line to put their foot in the door. What is interesting is that the real pros usually keep working when each new disaster hits the work scene. They have to– because a true pro has to work or he doesn’t eat, and that really keeps you on your toes. The first thing to do is to look for the areas of work that are still available and paying money. I would suggest that the most vital and essential skill is the art of adaptability. 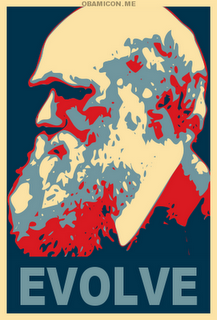 People usually mistakenly think that Darwin’s theory of relativity refers to ‘the survival of the fittest,’ what he actually says is ‘the survival of the most adaptable.’ Words to live by. For instance why not try getting a small co-operative of magicians together and staging a show on the quiet night in a local venue. Don’t forget that restaurants hotels and clubs are having some challenging times economically too. Make them an offer they can’t refuse. Comedians work very hard at finding stage time in order to develop their work and to promote themselves. Magicians should too. Decide on a market that has some serious potential for development in your town. Private parties, fundraisers, kid’s shows, promotional shows etc. Then market your show (case) for the kind of people who book them. Make sure you present the very best entertainers in these areas; not just the hotshot from the local club that the other magicians adore. He might bore the pants of a ‘real’ audience. Think like a team and work as a team and you might be surprised at the doors that open, at the very worst you will learn a lot about the very real skills of producing an event. The other added bonus is that you will be improving those performing skills that are the true bread and butter of a busy working pro. Events of this kind are the way comedy clubs sprung up in the early 80s. Plan and execute a successful event on a regular basis (once a week or once a month, as long as it’s consistent) and see where it can take you. 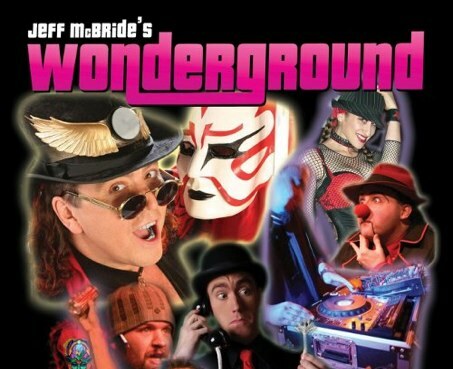 Let me assure you that each month Jeff McBride’s ‘Wonderground’ in Las Vegas attracts a sizeable crowd that many major casino showrooms would kill for. 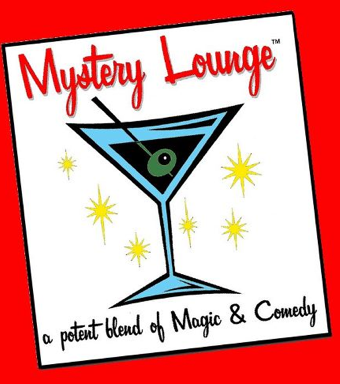 Monday Night Magic in New York and the Mystery Lounge in Boston do the same. If you want to be in show business then you had better put on a show! No more bitching about no work, get cracking on finding it! ~ by Nick Lewin on March 27, 2013.